A hilarious, hit production live dinner show that is guaranteed to put a feast in your belly and smile on your face! 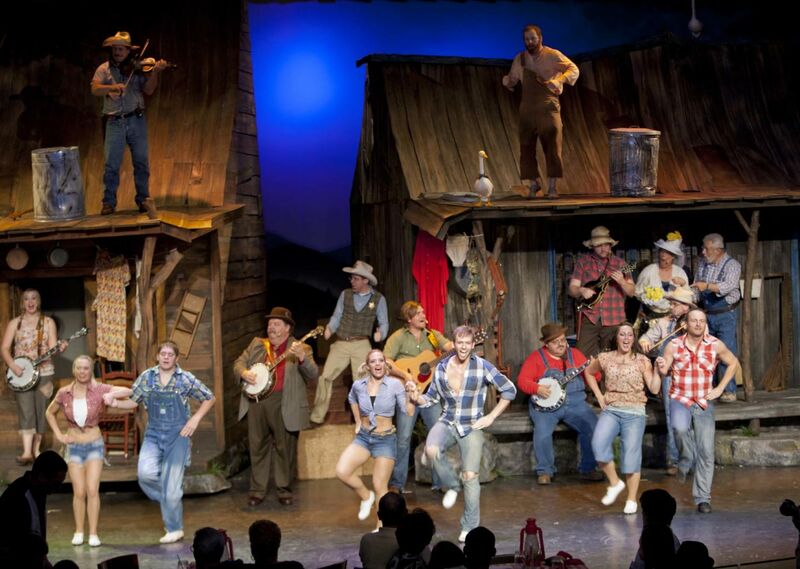 Inspired by real life events, enjoy a lively talent competition between clans where the battlefield is a barn dance on the stage stirring up loads of laughs, action-packed stunts, extraordinary country, bluegrass and gospel vocal and instrumental performances, award winning hillbilly musicians, cloggers and a huge mountain feast. All you can eat! Show times vary. Advance reservations required. Hotel charge and ticket purchase will be two separate transactions. Book your stay at La Quinta Inn & Suites today! 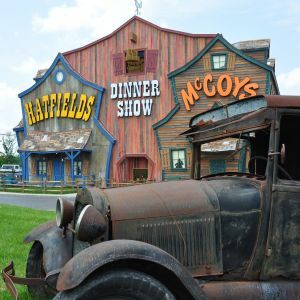 Call 865-286-0545 or email packagesdirector@shular.com to purchase discounted tickets to the Hatfield & McCoy Show.